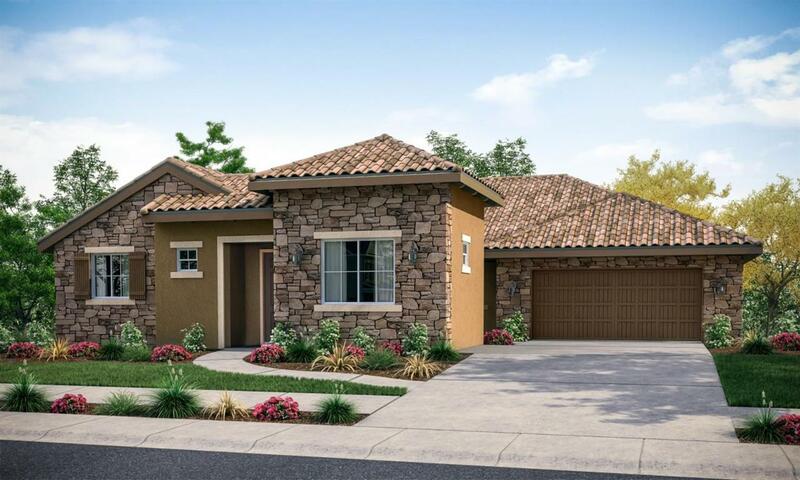 Luxury Single Story featuring 4 bedrooms, 2 bath and a gourmet kitchen with Stainless steel appliances featuring gas cook top, double ovens, oven/microwave combo, dishwasher and under-mount sink. Granite counters in the kitchen and bathrooms. French doors to front courtyard. Large covered rear patio. Sliding glass door from the owners suite to the backyard. Dual sinks in the hall bathroom and the home is located on a large desirable pool sized lot.